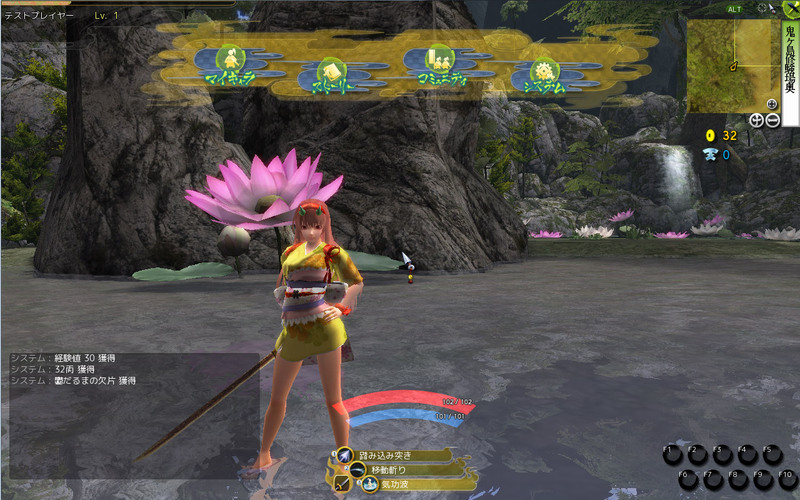 Onigiri play guide 3: Fighting Youkai! 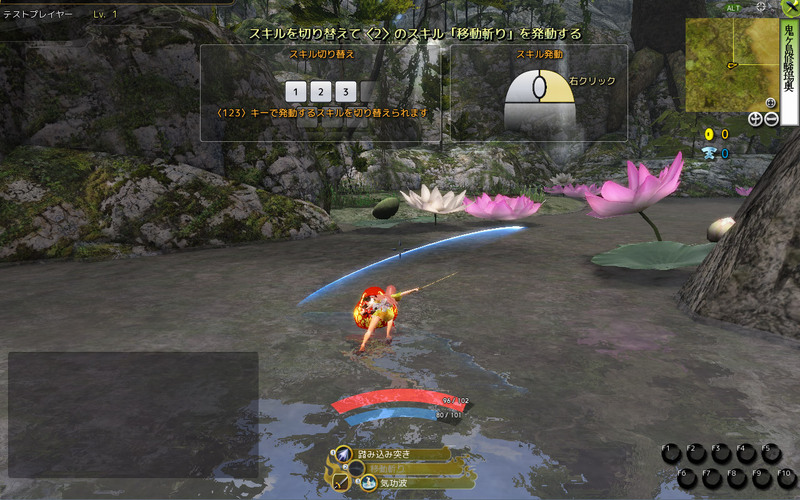 Attack with the R2 button. Continue holding it to combo your basic attack. Use each weapon at their best range to deal extra damage. As you use normal attacks, you can refill your SP. 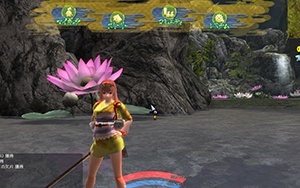 Use SP and the L2 button to unleash powerful skills. 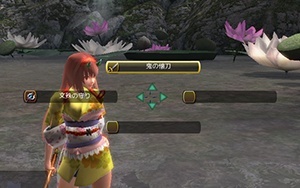 Change Skills with L1 and R1, to switch to whichever suits the moment. Some skills can Lock-On, using the Triangle button. 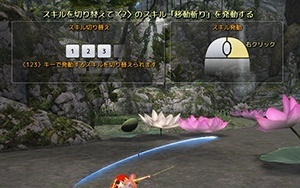 Click the left stick to Guard, which reduces incoming damage. move the left stick twice, quickly, to dodge! With the Controller, you can use the touchpad to open or close the menu. Control the cursor with the left stick, confirm with Circle, and cancel with X. Skip through speech with R1.